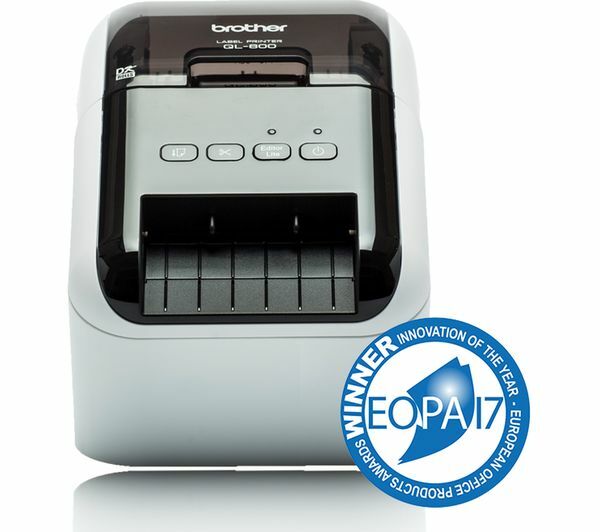 Discover fast, easy and reliable label printing with the Brother QL-800 Label Printer. With P-Touch Editor software, you'll be able to design exciting, eye-catching labels for any use and purpose. Get creative and make sure your labels stand out. 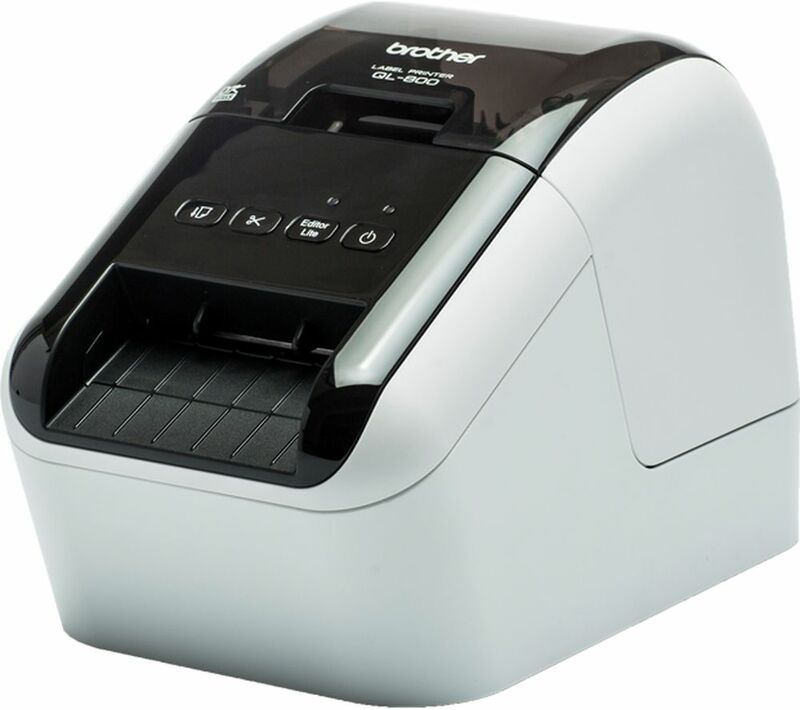 The USB port lets you connect the QL-800 Label Printer to any PC or Mac in a matter of moments. And thanks to it's compact size it can easily be transported for use at events or in shops. 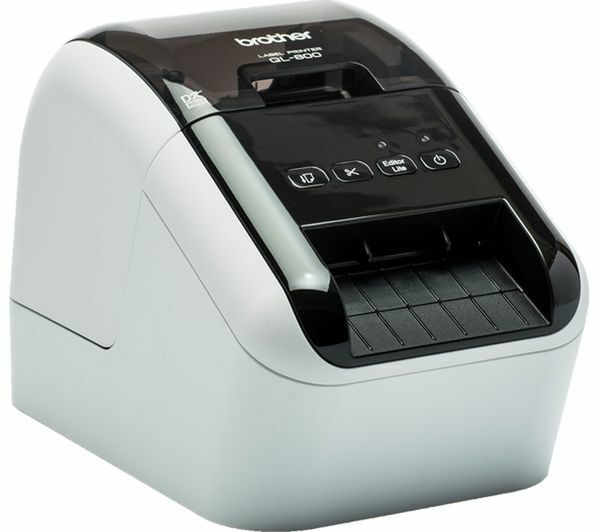 It's easy to get set up at any computer - there's no software or driver installation so you can get printing straight away.